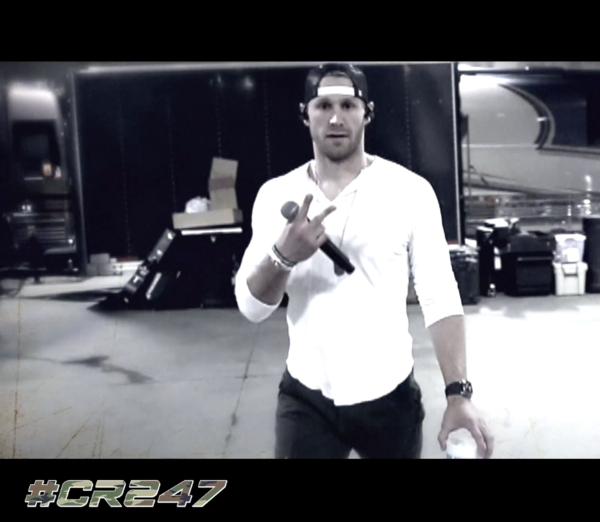 #CR247 is back this week with Season 2. New episodes coming every other Thursday. Check them out here.